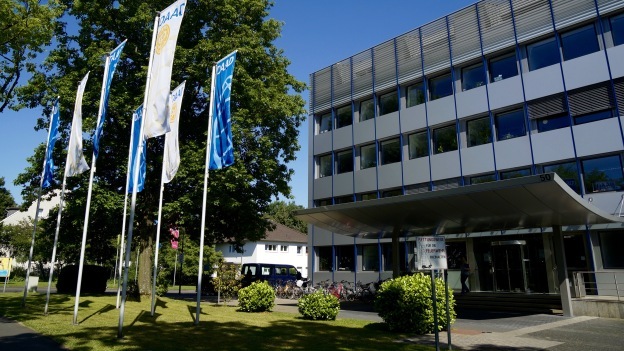 DAAD Alumni & Friends has its office in Bonn – on the premises of the DAAD. Our full-time staff is a key pillar of the Association: they are the point of contact for volunteer participants, provide support for sponsors and plan public-relations activities. 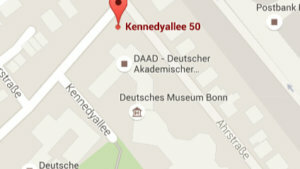 Join DAAD Alumni & Friends. Support our commitment to scholarship holders. Take advantage of membership.